A delicious Vegan lentil curry with tomatoes, spinach and a healthy kick of spice. 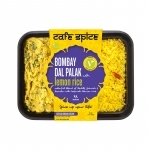 The perfect comfort food that’s widely popular throughout India where regional variations abound. 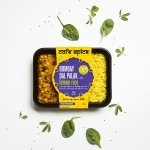 This palate pleasing version blends three varieties of lentils, slowly cooked with diced tomatoes and spinach and spiced-up with garam masala, turmeric, red chilies, ginger and garlic. 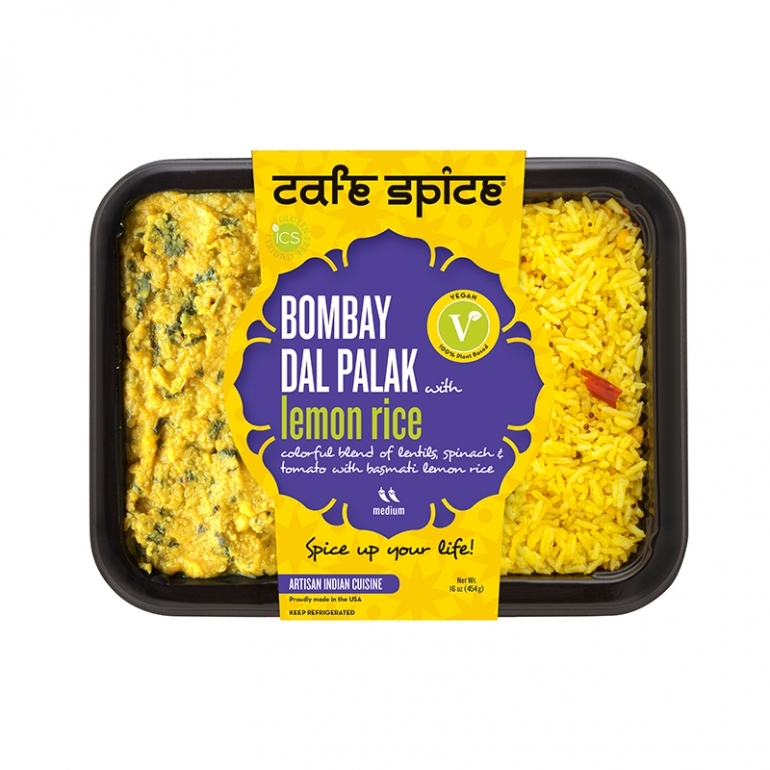 Served with a side of Basmati lemon rice, this vegan meal is sure to satisfy.